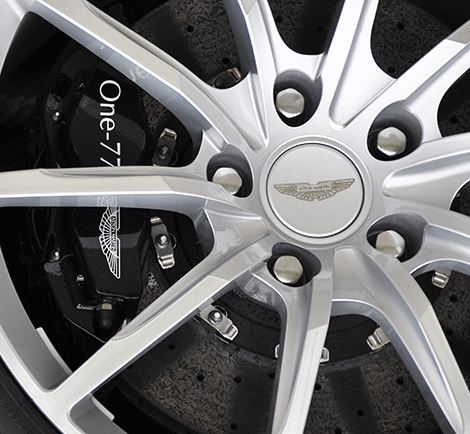 Many owners want that little something extra special for their Aston Martin - and we can provide it. Power steering, air conditioning, mechanical upgrades to engines, gearboxes, brakes and suspension are all options for the classic Aston Martin owner. Performance handling kits, cosmetic changes and brake upgrades as well as engine modifications are all available for modern Aston Martins. Contact us with your ideas and let us bring your vision to life.